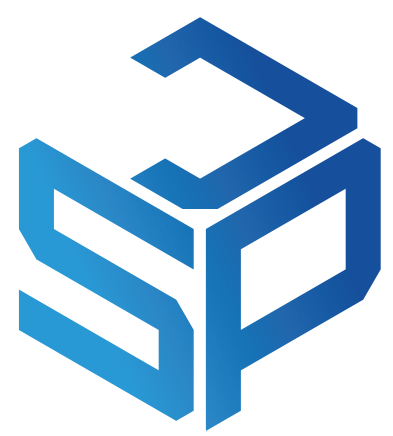 SPJ helps early stage startup founders and companies accelerate their growth and create a clear path into the Enterprise. It just might become our new thing - the results are undeniable for our startups, partners, and the C-Suite. Located approximately a block away from the next major tech or cybersecurity conference near you is where the true innovators and thought leaders are gathering for the conversation, content, and community that is building the technology of tomorrow. Welcome to the SPJ Startup Suite. We customize the SPJ Startup Suite formula for every conference, but the general equation is pretty simple: a “suite” location + meaningful events + qualified attendees = high-quality opportunities. 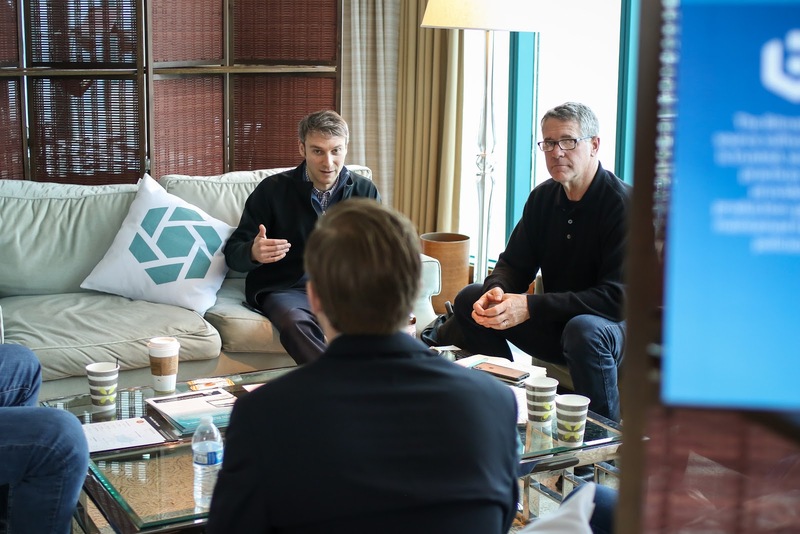 We held the RSA Startup Suite event inside the Presidential Suite at the InterContinental San Francisco Hotel - a two-story, 2,000 square foot suite, situated 31 floors above the city. Located less than half a mile away from the actual conference, we knew this would be the perfect oasis away from the hectic conference room floor. 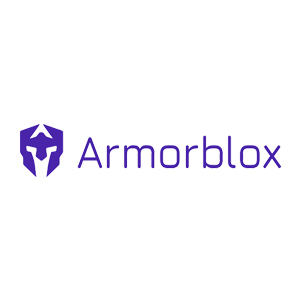 Each of our sponsoring startups (thank you Armorblox, Banyan, Bitnami, Darkowl, SecurityScorecard, Templarbit, vArmour) received their own sitting section within the suite but not in a stale, row of booths sort of way. Think couches, dining room tables, nice decor chairs and accent tables. We transformed the suite to create privacy for meetings while keeping it open and accessible for all attendees to drop in and listen to the demos and discussions happening throughout the rooms...not to mention the free food, drinks, and lunch sponsorships (thank you DefendX and Pikotime) that completed the experience and made for an environment that no one was rushing to leave or make excuses to get out of. With the SPJ Startup Suite being the launchpad for four days of meaningful cybersecurity connections, we wanted to elevate the experience for our network even further with four additional thought leadership events that drove inquiring and captive attendance for our family of startups and partners. We kicked off the week’s events on Monday night with a Fireside Chat with Tony Scott, former Federal CIO for the Obama administration and current CEO of the Tony Scott Group. 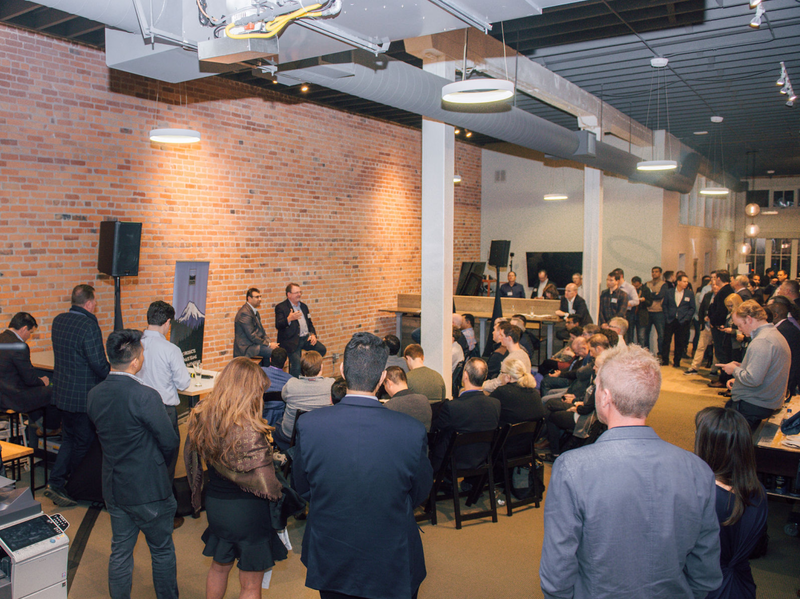 The response was overwhelming, and thanks to quick moves from our awesome partners, Shasta Ventures, we were able to move the event to their office to host over 130 attendees. Tony discussed what it was like to work in the White House, the OPM data breach that resulted in one of his “worst days,” the state of cybersecurity, and why IT should now represent a company’s brand. 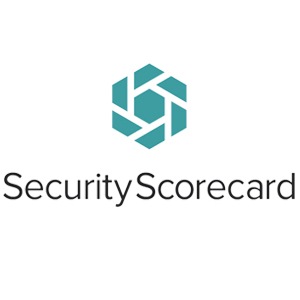 On Tuesday night the suite welcomed approximately 40 attendees for a SecurityScorecard Fireside Chat and Reception featuring Maurice Stebila, CISO at HARMAN by Samsung, Gary Hayslip, CISO at Webroot, and Sam Kassoumeh, Co-Founder at SecurityScorecard. They discussed the complexities of qualifying security risk, what risks matter most to business, and what to do to mitigate them. Wednesday night’s Fireside Chat featured Philip Martin, VP of Security at Coinbase and Bjoern Zinssmeister, CEO of Templarbit, talking about the new approaches to improving the security of software businesses, how companies can establish a data driven approach to AppSec, and sharing their experiences from implementing this out in the field. 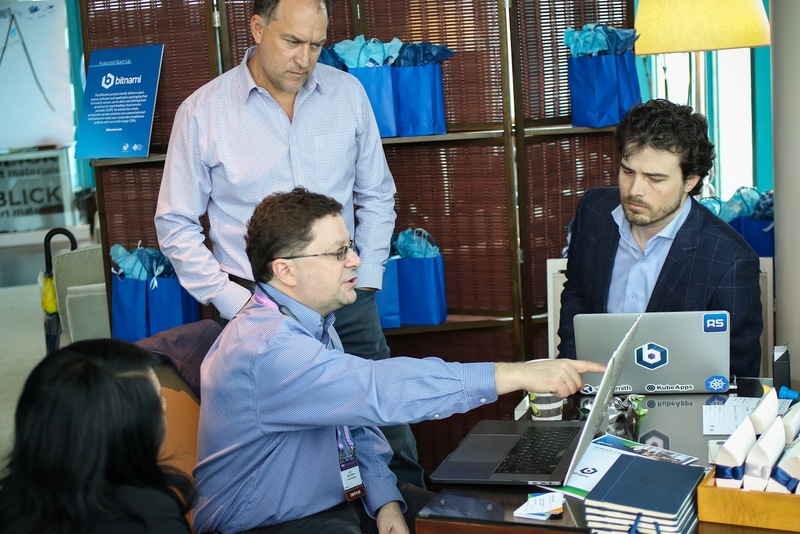 These four events combined with the daily foot-traffic and day-meetings at the suite saw a total of over 375 SPJ-curated attendees looking for true innovation and low-stress discussion beyond the conference floor. One of the key winning pieces of the SPJ ecosystem is the strength (and size) of our C-Suite network. These aren’t names that we plaster on a website or share in a pitch deck - they are true partners and mentors to our family of startups. They provide the constantly changing enterprise insight our founders and partners need to perfect product-market fit while at the same time, receive first-look advantage to new technology and innovation that can only be seen through SPJ events and connections. 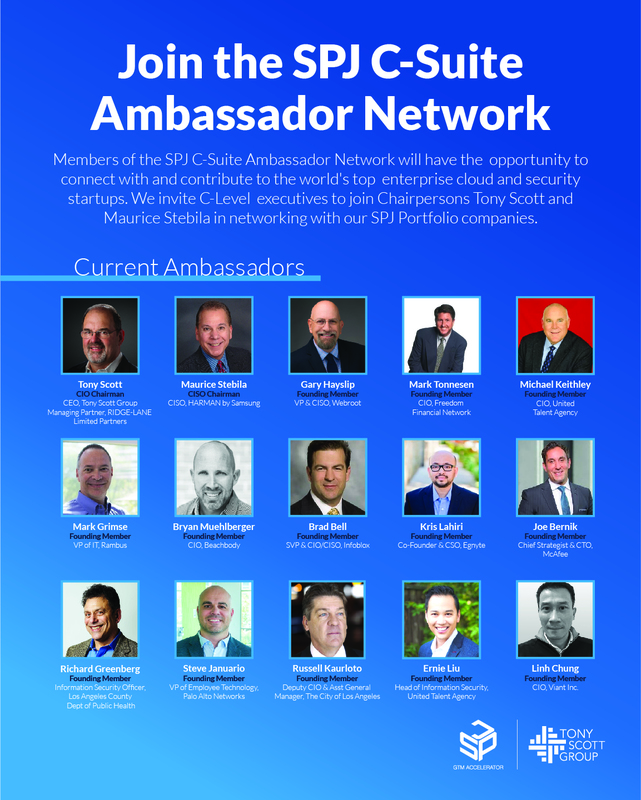 This relationship is of course celebrated and fostered at all SPJ Startup Suite Events with the RSA event welcoming over 150 C-Level cybersecurity and VC executives. “I love coming to RSA - I’ve been coming for 20 years. But I will say that it has grown so much that on the conference floor, I am not able to get that personal, one-on-one, intimate experience that I strive for when exploring new companies or partners. Here, at the SPJ Startup Suite, off-campus just a little bit, I have the opportunity to sit and talk to a half dozen new startups, learn about new technology, and sit directly with the CTOs, the CEOs, and the Founders of these companies. And I get so much value from that - so much so that I invited my own network as well so they can experience it too. Learn more about SPJ Ambassador Program here. After the Startup Suite doors closed on Thursday night, after every meeting, fireside chat event, C-Suite Lounge happy hour, and business talk on the balcony, SPJ Startups and Partners are returning to their offices this week not with a Google Sheet of random emails from a booth giveaway entry form, but rather pages of notes about the warm, high-quality opportunities that are ready for post-conference conversations about their products. In total, after doing a quick post-conference recap with our startups and partners, the SPJ Startup Suite created or advanced over 150 opportunities over the four-day event.  Stay on the lookout for the next SPJ Startup Suite event at a tech or cybersecurity conference near you or shoot us a message with your questions about how SPJ can help your startup elevate, scale, and win. Thank you to Lena Pehrs and Markus Isaksson of Business Design Studio for bringing the SPJ vision and strategy for serving startups and partners to life, in real-time, during the Startup Suite event! Thank you! SPJ will contact you shortly!